Music Will Fill the Dome! We are pleased to announce a new CD release concert at the Bloedel Conservatory! Join us Saturday, April 2 to hear Redshift Record’s house band Negative Zed, a sextet of musicians with special guest Jerry Pergolesi, percussionist and artistic director of Toronto’s Contact Contemporary Music. 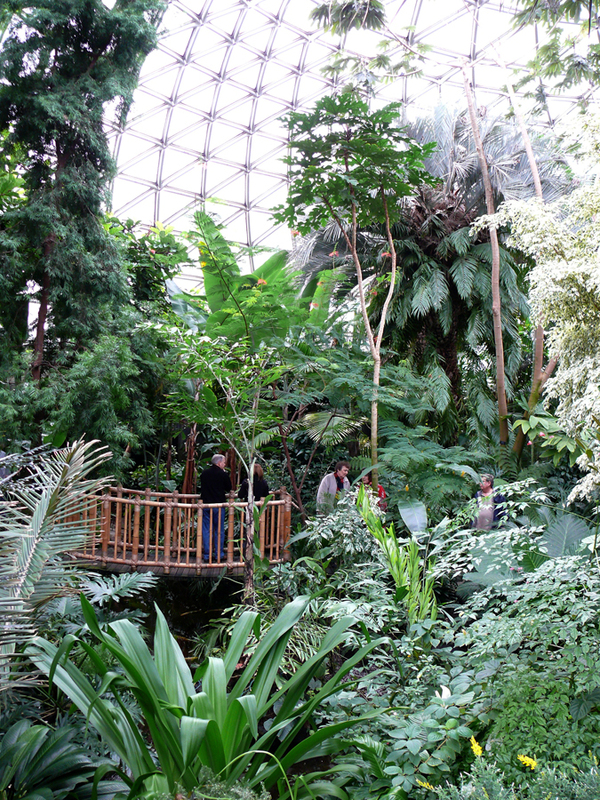 Wander along the lush tropical garden pathways as you are immersed in the ambient sounds of music. These concerts are based on the concept of “open score” and “open form”, meaning that the musicians are free to select phrasing, dynamics and registers that inspire them at any particular moment. They will likely move around the garden as they are moved by their music! Choose between 2 concert times: 4pm or 7pm on April 2. This event is free with admission to the Conservatory: $5.60 General, $3.90 Senior/Youth, $2.80 Children, Under 3 Free (INCLUDES HST). The first 100 concert-goers will receive a free CD! This is sure to be a unique and wonderful evening under the dome!